The EU Council meeting of the ministers of agriculture has brought no surprises, voting in favor of the new Copyright Directive. Articles 11 and 13 which were renumbered to 15 and 17 have been approved and will become law soon. The process may take up to two years to complete on the national level, which will be a precious time for adversaries to try and do something. Last week, we shared a moment of hope with you, presenting Europe’s last chance to send the reformed copyright directive and the controversial Articles 11 and 13 (now 15 and 17) back to the drawing board. Having passed through the European Parliament (54% voted in favor) on 26 March 2019, the last hope relied on the Council’s 28 ministers, representatives of each EU member state who would review it and decide on whether they would approve it or not. Sadly, they have agreed to support the new Copyright Directive and all of the comprised articles. For what it’s worth, the ministers who voted against the law are those of Italy, Poland, Luxembourg, Netherlands, Finland, and Sweden. With the exception of Belgium and Slovenia who abstained from the procedure, all of the rest voted in favor, and so the law has passed. What this means is that the adoption of national laws and local regulations that are in line with the dictations of the new articles will have to be implemented in the next two years, across all member states. With the law having been irreversibly approved now, these next two years can be a period of demonstrations and vocal expression of the people’s opposition to the law. At least that will be the case for those who think of the new Copyright Directive as the final blow in internet freedom and content sharing. 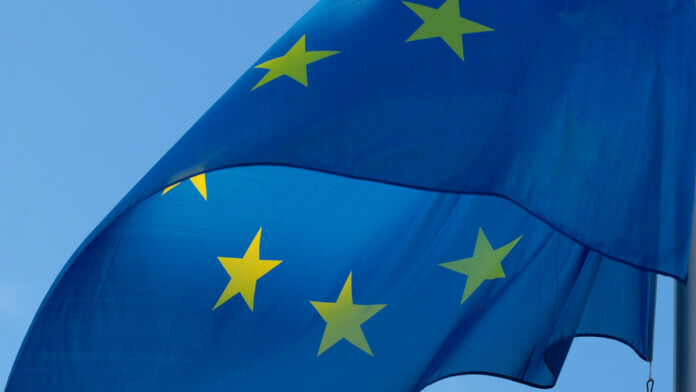 With the 2019 elections for the next European Parliament composition coming on 23 May (and lasting until 26 May), it will be a first-class chance for the people to express their dissatisfaction with those who have voted in favor of the new copyright directive, and the parties that they represent. After all, Europe is a coalition of democratic nations, and there should be no dead ends in democracy. Do you think there’s any way to go around what about to happen for the internet after the next two years have passed? Is there a hope to turn things around through activism? Share your thoughts in the comments section below, and don’t hesitate to do the same on our socials, on Facebook and Twitter.